Our success is in large part due to the generous support and dedication of our incredible sponsors. Please be sure to love up our sponsors like we do, and thank them with your business. 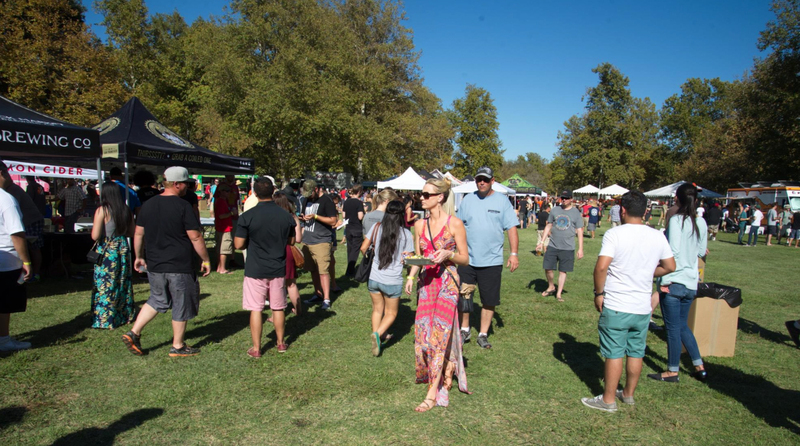 If you are interested in being a sponsor for the 2019 California Brewers Festival, click here for sponsorship packet or email [email protected].